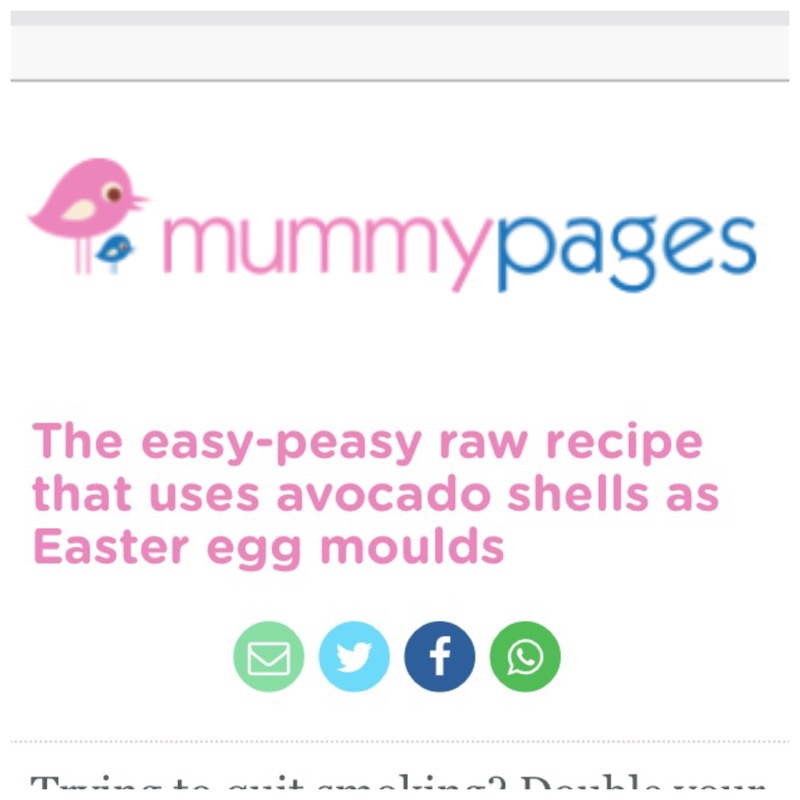 I was delighted that Mummy Pages featured my Raw Easter Eggs as an easy and fun recipe to make with the kids. Let’s face it… the little ones are going to have A LOT of chocolate this weekend. And while children of course deserve an Easter treat, keeping tabs on their diets is a must too – not least because little tums can be delicate. 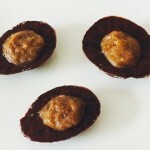 Which is why we got all sorts of excited when we spotted this healthy (or kinda healthy anyway) raw chocolate orange egg recipe. It comes from LifeCleanse and it’s actually oh-so easy to make with your kids while they’re off from school. 3) Cut the avocados in half lengthways; remove the stone and spoon out the flesh. For this recipe we will be using just the skins, as natural Easter egg moulds (you can use the flesh on toast or in an omelette or salad).